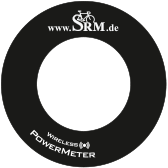 Mountain bike racing has reached a new level of training technology with bikes now being equipped with power measurement devices. Once a course has been completed, the entire segment can be analyzed for power, cadence, heart rate and speed. This data collection has been shown to improve a rider’s training in preparation for specific events, as well as impacting decisions for tire-tread selection, tire air pressure and suspension set up! A rider’s physical input into the pedals can lead to critical seconds at the finish line. 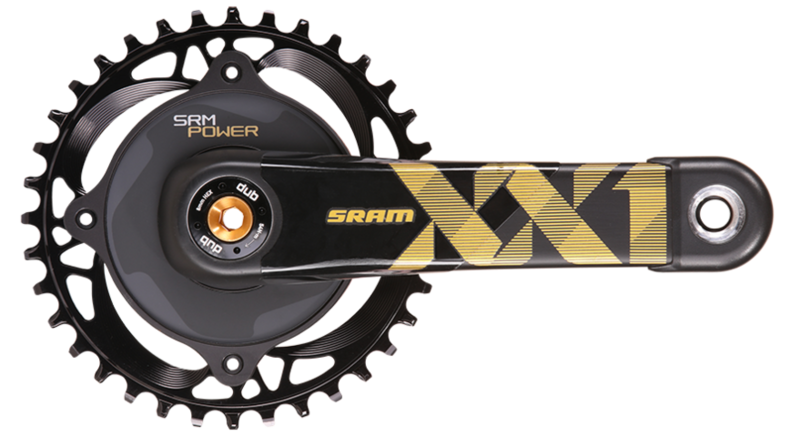 With the increase in 1X drivetrain popularity, the 1X MTB SRM PowerMeter has become the new standard for professional gravity racers for power measurement devices! Completely sealed from the elements, the 1X MTB SRM PowerMeter can be used in the nastiest, muddiest conditions without fail! 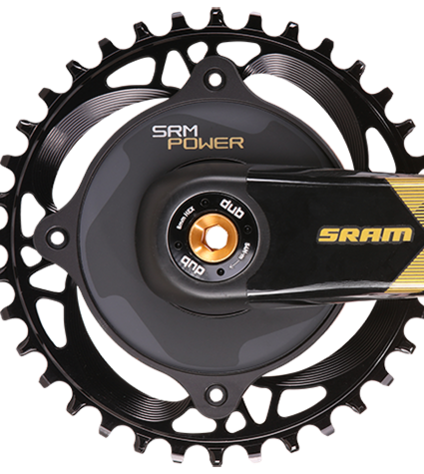 The 1X MTB SRM PowerMeter allows for 700-1900 hours (depending on model) of worry-free battery life and is available in a 104 BCD spider design for rings ranging from 30t to 38t. Light & Stiff with Seamless Integration into GXP Bottom Brackets. 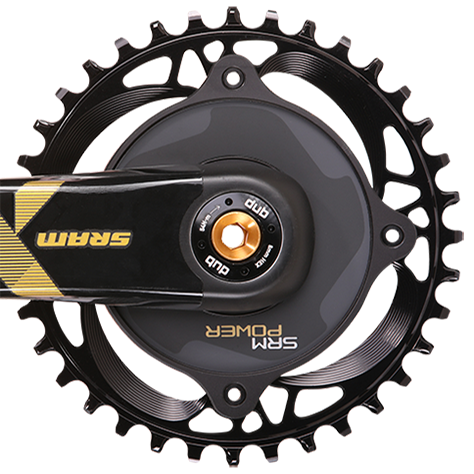 10, 11, & 12 Speed compatibility for Downhill, Enduro and Cross-Country racing!